To date, the project has enabled some 50 WA agribusinesses to access a range of grants, growth clinics, seminars, coaching or courses designed to support them to venture into or expand their presence in Asian markets, underpinned by research conducted as part of the Target Market Opportunities and Investment Ready reports. The extension, announced as part of the State Government’s 2018-19 budget, will enable the project to continue to provide WA agribusiness with additional research for expansion into premium Asian markets, capacity building and the delivery of an export oriented grants program. 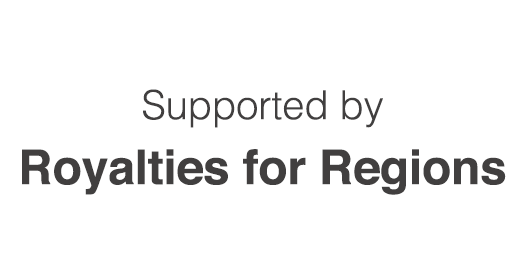 The Department of Agriculture and Food, Western Australia (DAFWA) commenced a three year, $6 million Asian Market Success project funded by the State Government's Royalties for Regions program. The project provides WA agrifood businesses with the confidence to invest in accessing and developing high value, premium export markets in Asia. 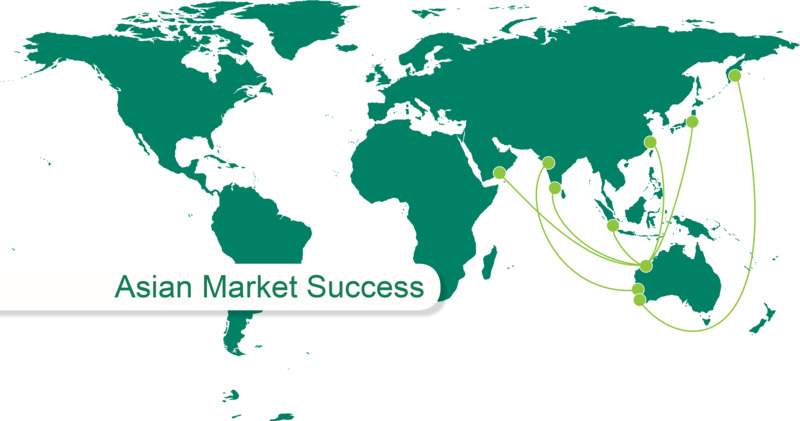 The Asian Market Success project has been extended by 12 months, with a new end date of 30 June, 2019. The future of the WA agrifood sector is highly dependent on exporting. Accordingly, Asian Market Success will provide a platform to transform the approach WA agrifood businesses will apply to exporting so that they are internationally competitive and therefore able to capture Asia’s high value, premium export markets. Asian Market Success will assist Western Australian agrifood businesses to move beyond the rhetoric of the opportunities presented by Asia’s discerning middle class consumers, to the realisation of these opportunities. It will achieve this by taking a new approach to aligning WA businesses with targeted market opportunities to become preferred suppliers of premium quality food products. This will in turn deliver long term, sustainable benefits to the state.